The Red and Black Temple Dog is a killer in high water. It is one of the classic Temple Dog series of flies that has proved to be successful throughout the world. It is a very effective fly that has a great deal of movement to it and can be fished both in slow streams and fast water. 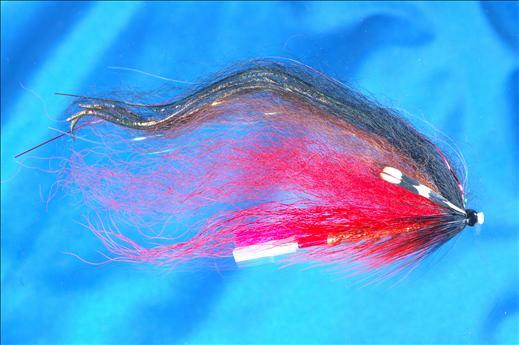 Currently there are no comments about the Red and Black Temple Dog fly pattern from other fly fishermen yet.